"In the last few years we spoke with many clients about this new 7,5cc marine engine. 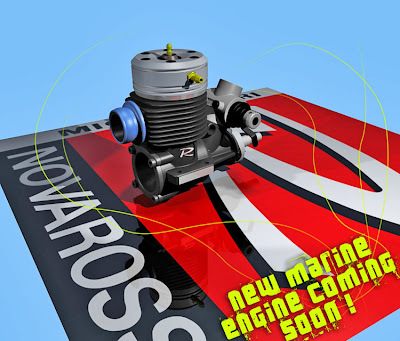 Due to the overwhelming amount of positive replies we decided to go full throttle with the development of this engine. At this point we will not release any information about the technical specifications. Since this engine is still in development, the final product may look different than on the image supplied."